We’ve already brought you the top 200 influencers in the construction industry – now we’ve compiled a list of the top 200 influencers in the home design industry from around the U.S. We’ve based our selections on their presence online, their social media activity, and on the awards they’ve won, just like before. Listed alphabetically for easy perusing, we’ve also included their contact and website information as well, so you can learn more about them and their work. You can see the full list [here](https://docs.google.com/a/fixr.com/spreadsheets/d/1n5QQMe8sMMASTj7TQZD2sGAcEOk4VGgZbaefgTlMfwY/edit?usp=sharing" target="_blank). 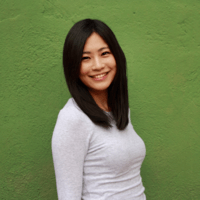 Our list of home design influencers consists of nation-wide industry experts including interior designers, home stagers, home designers, and other home design specialists. We’ve found them through their contributions to blogs, news, and social media, selecting them based on criteria such as how big their online following is and often their name or business appears in top industry lists, as well as for awards they’ve won. The home design industry doesn’t change on its own; it’s the people at the very forefront of the design world who are dictating the colors, materials, designs, and styles that shape the way we live and work in our homes and offices. By staying in touch with industry influencers, you can keep your finger on the pulse of the field, seeing trends as they emerge and helping your clients achieve the freshest looks possible. This will help put you in demand as someone who’s in touch with the latest trends, and will enable you to help predict trends and fads of the future on your own. 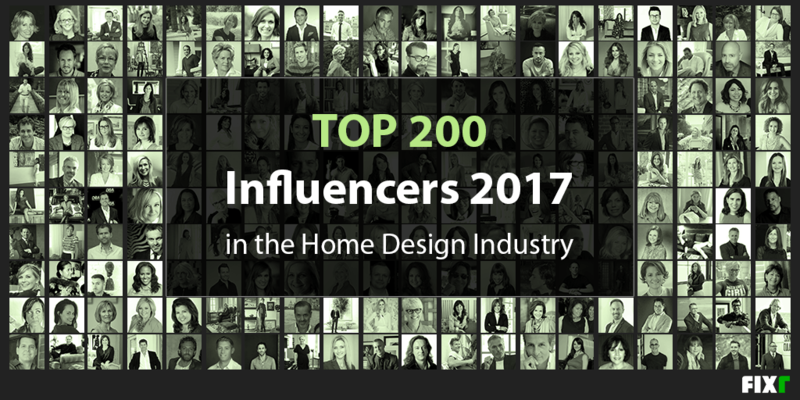 We hope you’ll use this list of the top 200 influencers in the home design industry to help explore where home design is heading next. When you’re in touch with those who drive the industry, you stand a better chance of helping to drive it yourself.